This program consists of 2 days of classroom training that is aimed at people who have no or little previous experience in the use and configuration of anynode®.  Currently we offer different dates for anynode® basic training. If you are interested, please contact us. We appreciate your interest and look forward to speaking to you. Upon completion of this training, the attendees will be able to install anynode® on any system, whether an internal system or a client system. They will be able to configure anynode® according to individual environment requirements in a timely fashion. Students of anynode® basic training will be able to connect to SIP providers and IP-enabled PBXs to Microsoft Skype for Business quickly and seamlessly upon course completion. Self-defined routes will be created and set up, as well as a review of the installation. All attendees will learn to use the tools integrated within anynode® – tools for installation, analysis, administration and statistics collection. In addition, all students attending the training will learn to utilize the TE-SYSTEMS community to find all documentation needed to use anynode® to their fullest advantage. Please contact us to talk about your preferred dates and location. 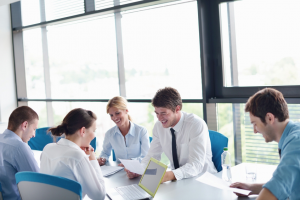 Due to the small class size of our trainings, it is possible to discuss many different anynode® scenarios and to work on specific examples taken from real life examples from the daily work routines of our attendees. Special attention is given to enabling seamless interaction among different SIP endpoints.